You are here: Home / Why ILG? Our primary purpose at Integrity Leadership Group LLC (ILG) is to provide comprehensive consulting solutions to anyone desiring to have a greater impact in their world. 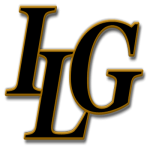 Using strategic planning and powerful concepts, ILG will broaden the scope of what you thought was possible. Many businesses, ministries, and individuals limit themselves to what they’ve been told by other people, and they have throttled their potential impact on the world around them. Much like the forefathers of the United States of America, we are bringing ideas to the table, and bringing together true leaders with the desire to make things better. 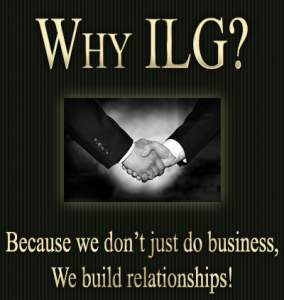 ILG believes in a return to foundational principles. Anything else will only lead to “de-generation.” We will help to develop effective leadership using the energy, skill, and creativity that is within each individual to serve all forms of business and ministry around the world. Be sure to email us (info@ileadershipgroup.com) or use our contact page should you have any questions or are interested in seeing what ILG can do for you, your business or your ministry!